hd00:20Close up view of the top of chocolate cake decorated with lilac whipped cream, pink macaroons, flowers. 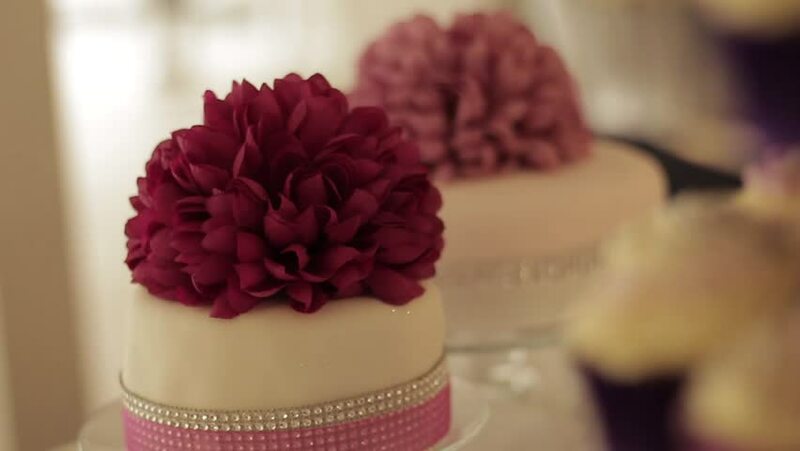 Floral decoration of the cake, biscuit. hd00:07Beautiful bridal bouquet on the table. Wedding day. Bride's bouquet. hd00:17Red Rose flower blooming in flower garden, sun flares. hd00:11raspberry. raspberry harvest. raspberries in a wooden basket.